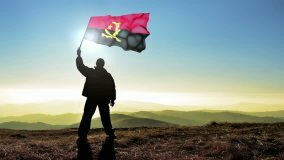 To Inform the public about Angola, its people and Government. Click to find out about our new online visa service application system. Take a virtual tour and find out facts about the country of Angola. 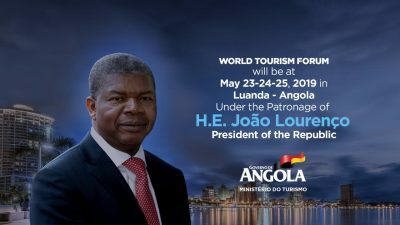 Are you an Angola citizen? Do you need help? Get in touch with us now. 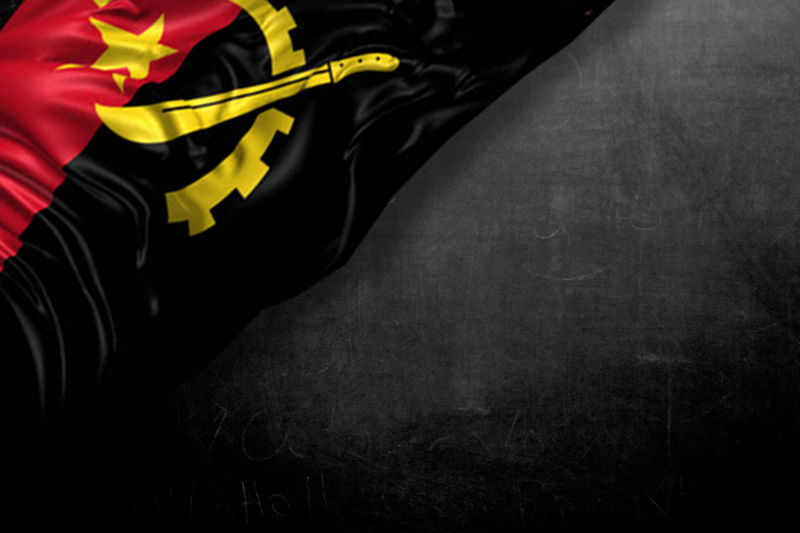 Welcome to the Angola Embassy website, your portal back home. Our mission is to provide consular assistance to Angolan citizens residing in the United Kingdom and the Republic of Ireland and we have the authority to grant entry visas to Angola on behalf of British citizens and nationals of other countries residing in the United Kingdom of Great Britain and Northern Ireland Republic of Ireland. 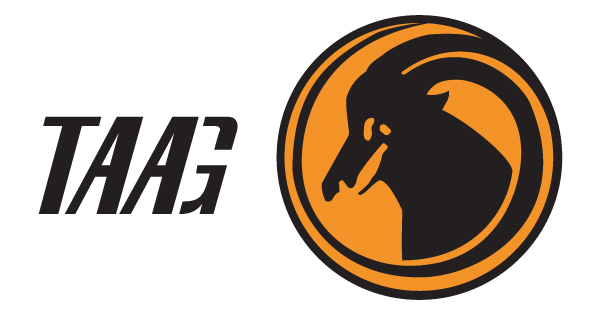 Keep up to date with all Angolan and Palope affairs world wide. TPA is the national broadcaster of the Southern African state of Angola. It also operates an international channel TPA Internacional. TPA is headquartered in the capital city Luanda and broadcasts in Portuguese language. 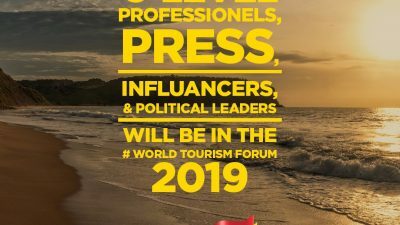 The international channel broadcasts selected shows targeted at foreign audiences and the Angolan community abroad. TPA1 is currently the only state-owned broadcaster in Angola following the arrival of private channels TV Zimbo and Palanca TV and the privatization of TPA2. Visas usually take between 8-15 to process. The Embassy of Angola are glad to inform the public that the new visa online service is now available. Quick and easy to use. Need a Visa? Apply Now using our online system. Our highly qualified diplomatic team is here to help to provides assistance to Angolan citizens in all government process. Angola, a country located in southwestern Africa. A large country, Angola takes in a broad variety of landscapes, including the semidesert“Skeleton Coast,” the sparsely populated rainforest interior, the rugged highlands of the south, the Cabinda exclave in the north, and the densely settled towns and cities of the northern coast and north-central river valleys. 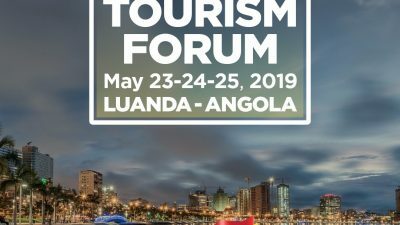 The capital and commercial centre is Luanda, a large port city on the northern coast that blends Portuguese-style colonial landmarks with traditional African housing styles and modern industrial complexes.